Are you a teenager, looking for a way to make money online? Luckily, many websites on the internet are looking for skilled teenagers to take advantage of their platform and start to earn money online. Teens can work from their living room and can still make as much money as they parents do doing an important job. 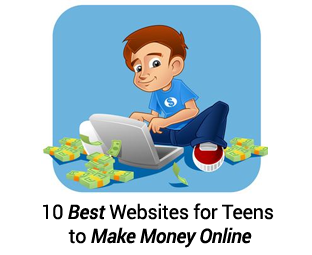 Today in this study, we will show you 10 best websites for teens to make money online. If you have spare time then why don’t spend this in doing survey for money? 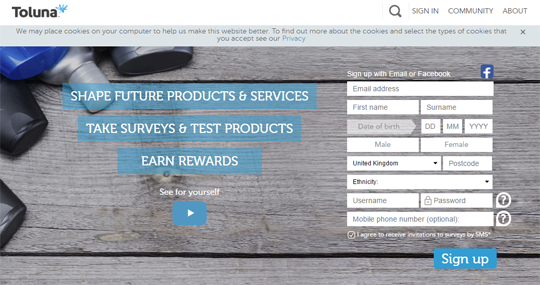 Mysurvey.com have made it possible for you. All you need to register yourself on the website. Once you are registered successfully, you can start earning by making paid surveys anytime and anywhere through PC, Mobile, Tablets or any other smart device. This way you can utilize your spare time in earning money especially for those who do not have many technical skills can make money just through surveys. Online shopping is becoming very popular nowadays. People do not bother to go outside to shop rather they prefer to go online, put orders and get their desired piece at their threshold. Building an online store is no more difficult. There is a built-in platform available online like Shopify, OpenCart, Magento and much more. What you have to do is just to drag and drop your products and adding relevant data and payment method. Teenagers can do it for a firm and sign an agreement to make a small profit for every product they sell online. Do you ever wonder if giving a little feedback or review about a product can help you make money? 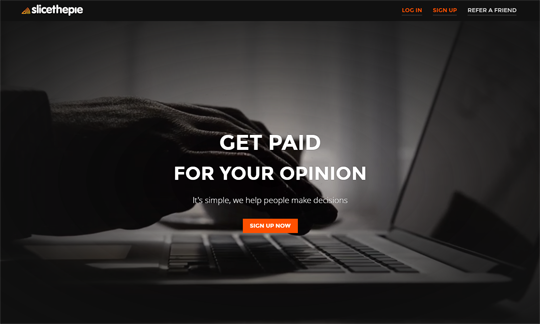 Slicethepie.com allows earning money online by just listening to the music, reviewing a merchandise, and more. It can give you up to maximum 18 cents and minimum 7 cents. All the ratings and reviews left by you are then used to provide real-time predictive insight to music officials, designers, buyers and merchandisers in large and small organizations to help them decide which product will be most successful. However, the reviews and survey availability depends upon your location. 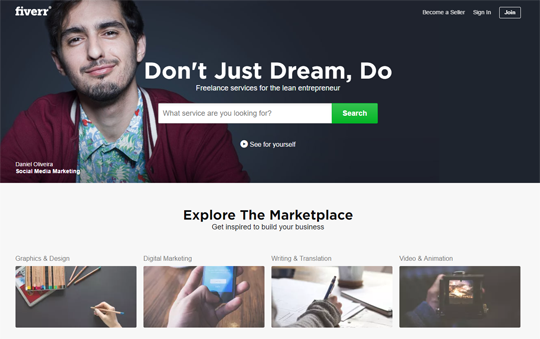 Although freelancer.com is a huge marketplace where people post their projects/assignments for the appealing amount from all over the world. However, on freelancer, you will have to be very quick and fast because thousands of people are making bids. Getting the chance of work will depend upon your bid and quick response. 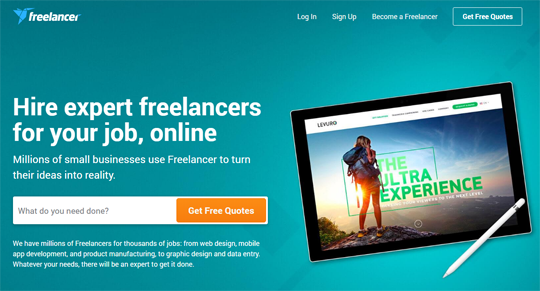 Freelancer is the best place if you want to make attractive amount. To maximize orders, your bid should be effective as much as to describe all the skills you have and your commitment to complete the project/assignment. 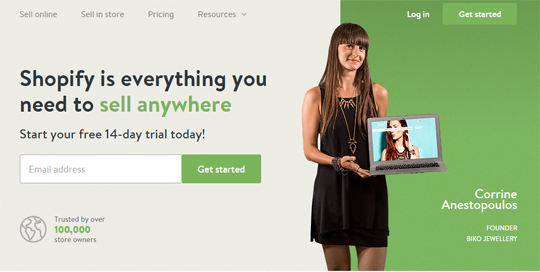 Fiverr is the huge marketplace with people providing services for an appealing amount of minimum 5$. If your child is a creative writer, copywriter or Microsoft Office expert, get them to Fiverr, where they can make sufficient earning by posting their Gigs/services for 5$. To seek the attention of your clients, login to your account daily, check orders and respond to your customers quickly. It will create a positive impression of your service towards your clients. Fiverr pays through PayPal, credit card, debit card and Fiverr balance. IPoll is an online community where your unique perspective and review about the product you use, gives you many rewards and gain. However, how it works? 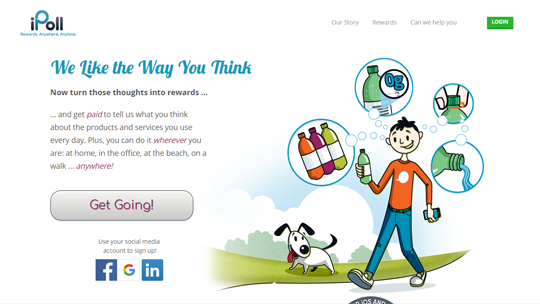 It is about answering and questioning the product and services you use and places you visit every day. It can be directly proportional to getting many rewards as possible. 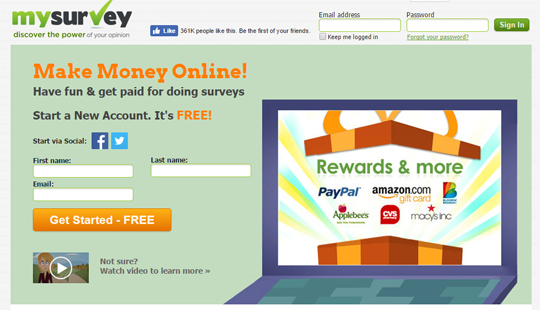 You can participate in online surveys as long as you have a connection. You can make money with a smartphone and mobile application. If you are much creative to tell future and coming trends, then Toluna is the best platform to make it happen. It is a review sharing website about products and services of different brands while influencing the future products and services. As because time is money, you can win gifts, cash and test products. Also, you can discover about how the world think which can take you up to mature level of thinking. Crowdology is the survey website which takes between 2 and 15 minutes and can give you bigger reward. Yes! It is a quick and easy survey, and an amount you get depends on length and type of survey you take. The amount ranges from £0.40 to £10. The amount can be withdrawn through PayPal when the balance reaches £4. People cannot stay without music. So here, you will be paid off just listen to the music, give your feedback and it will make your day. The reviews you provide need to be detailed, and you should be ready to provide constructive criticism to get paid. Payment can be anywhere from $0.05 to $0.20 for each song. We hope this article will help teenagers to find the right website which they can use in making money online. If you have any website for teens to make money online that we have missed, then we motivate you to mention it in the comments below.